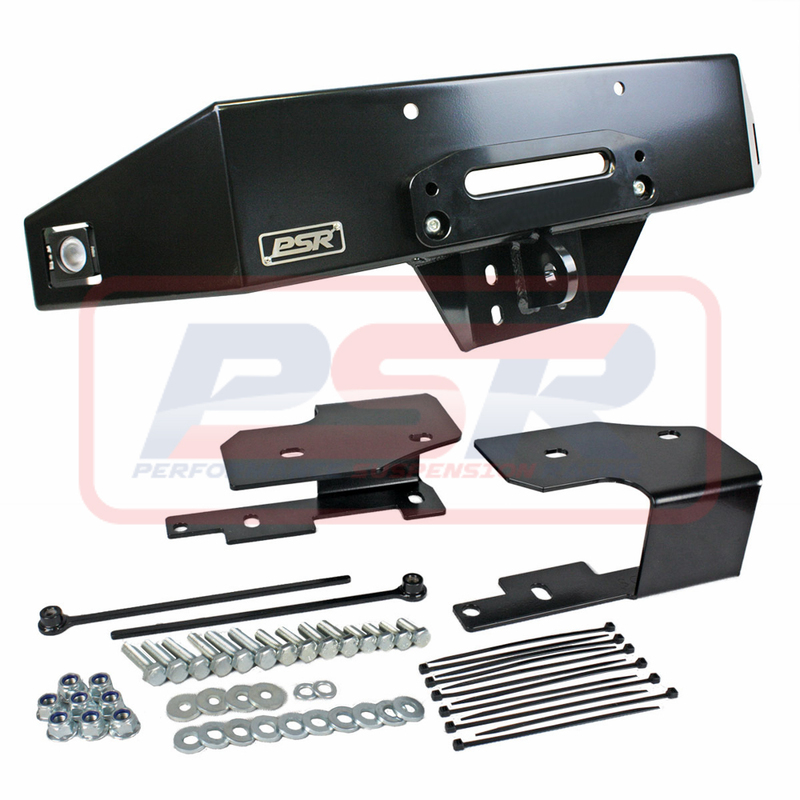 PSR's Nissan Patrol GQ-GU Coil Cab Rear Winch Cradle is specifically designed to fit Nissan Patrol Coil Cab Utes and suits most standard low mount winches up to 12000lb with an offset fairlead. 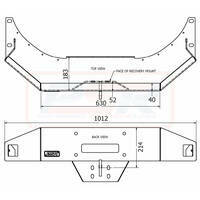 This cradle suits most trays and canopies, is made from 5mm steel with an entirely bolt on design utilising the existing towbar mounting points for ultimate strength. 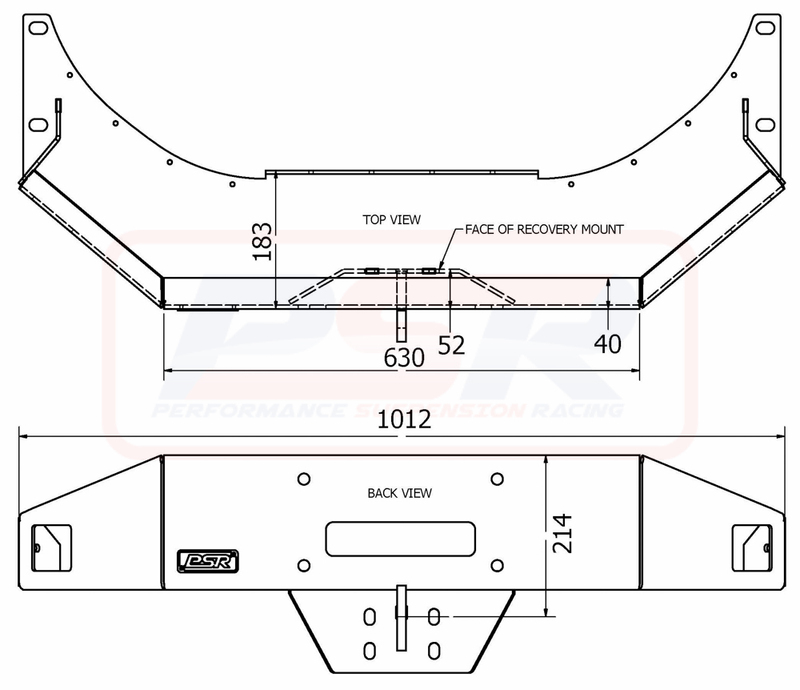 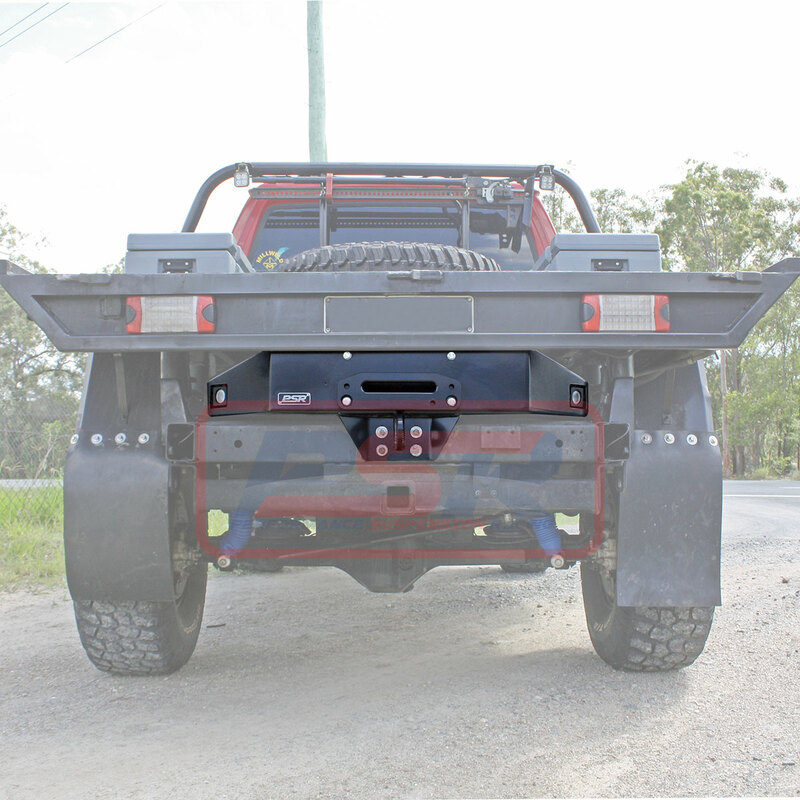 There is a heavy duty tow point and cut outs for rear facing lights to help with your recovery. It sits flush with standard tow bars and is powder-coated black to blend in with the chassis.